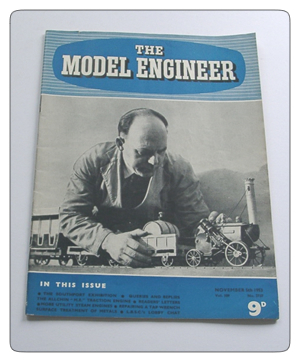 November 5th 1953 Edition of the British Magazine, Model Engineer. This issue has articles on the Allchin M.E. Traction Engine and repairing a tap wrench.